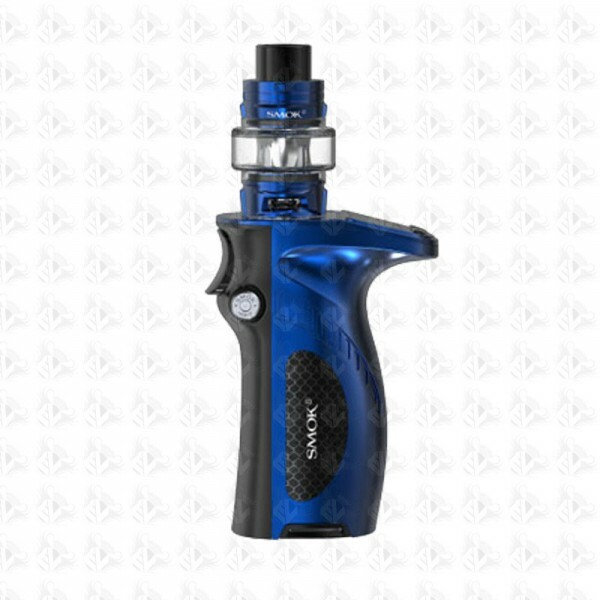 Lock N` Load with the Mag Grip kit by smok, after the success of its predecessors Smok has brought out the third Grip style kit which is lighter, sleeker and more ergonomic than the others. The Smok Mag Grip kit houses multiple protections to ensure user safety. These protections include 10second cut off, over heating protection, intelligent atomizer recognition, puff monitoring system, over discharge protecte and short circuit protection. Most notably, the MAG Grip kit is compatible with 21700, 20700 and 18650 (Using battery adpater) Batteries (Not supplied). 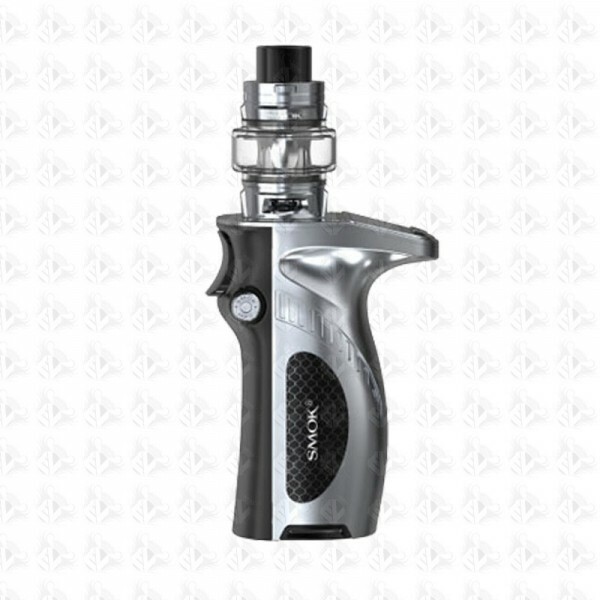 Included within in this kit is the latest tank from the SMOK baby range. The TFV8 Baby V2 tank which features 3 new coils for exceptional flavour and vapour production.